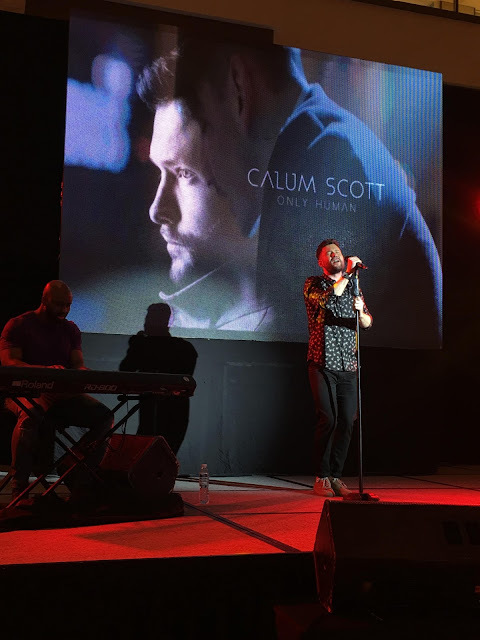 Calum Scott Live in Manila: Calum Scott visits the Philippines to promote his debut album, "Only Human"! 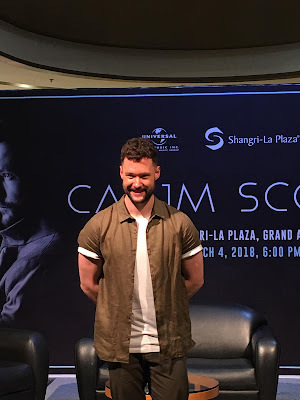 British singer and songwriter Calum Scott visited the Philippines to promote his debut album "Only Human" with a powerful live performance at the Shangri-La Plaza Grand Atrium last March 4, 2018. The singer first appeared on the talent competition series British Got Talent. Calum Scott captured the attention of the world upon releasing his rendition of Robyn's "Dancing On My Own" garnering over 670M+ combined streams worldwide and earning him a nomination from The Brit Awards for Best Single. Scott decided to start writing his own songs with the hopes of sharing his soulful sound with the world. During the press conference that happened before his live set, Calum shares that he had to pour his heart and soul for Only Human. The singer adds that his debut album is a balanced album with heartfelt piano songs and ballads plus a couple of upbeat songs. In terms of song-writing, Calum shares that his process changes from time to time and sometimes he just writes what he is feeling and sometimes the music of the song comes first. He writes from the heart and from people's perspectives to be able to connect with his listeners more. 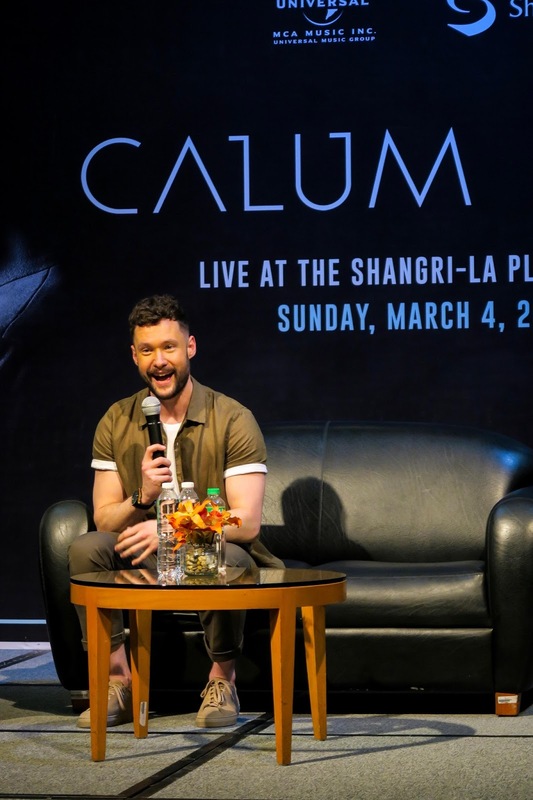 Calum is all smiles as he answered questions from the media during the press conference! The British singer shares that he experienced an amazing welcome from his Filipino fans the moment he arrived in the country. His bond with his fans is truly heartwarming as he also shares the fact that he is very active on social media and tries his best to like tweets from his dedicated followers. Moreover, his main goal as a musician is to relate to his fans. 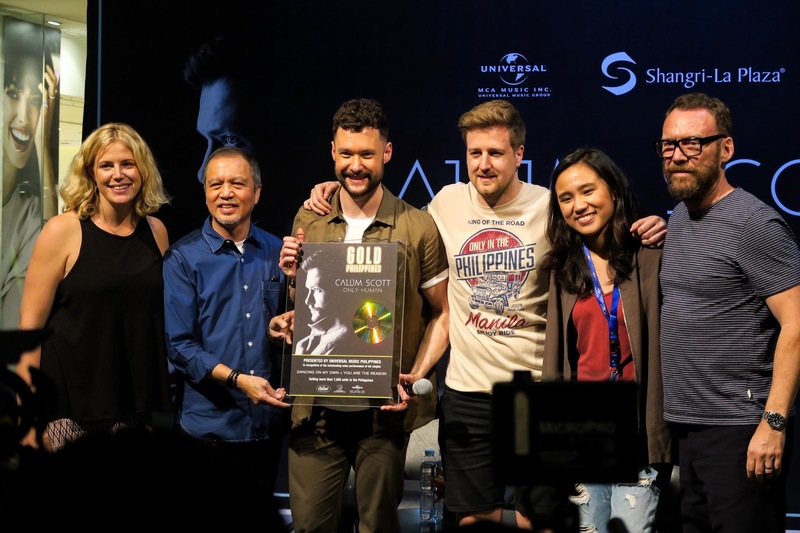 Calum Scott receiving his Gold award from MCA Music Inc. for his singles. 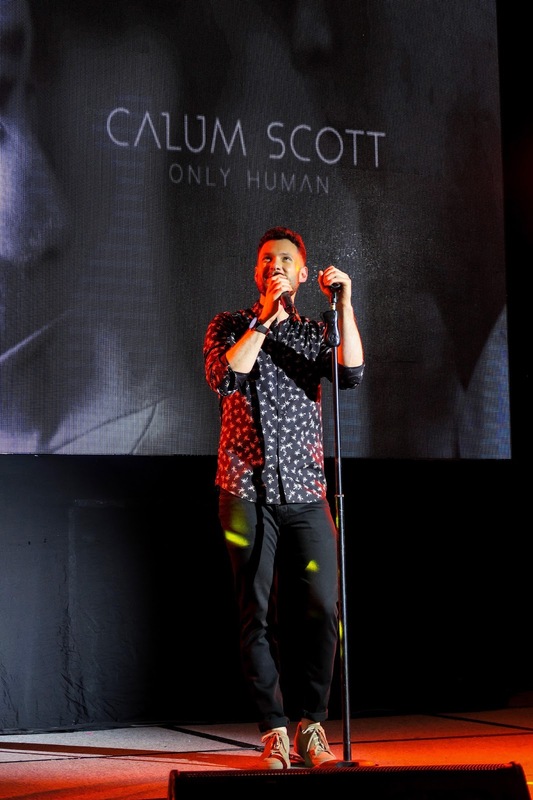 Only Human will feature Calum Scott's signature sound, which he describes as "emotional, giving you all the feels that will make you sad and cry". 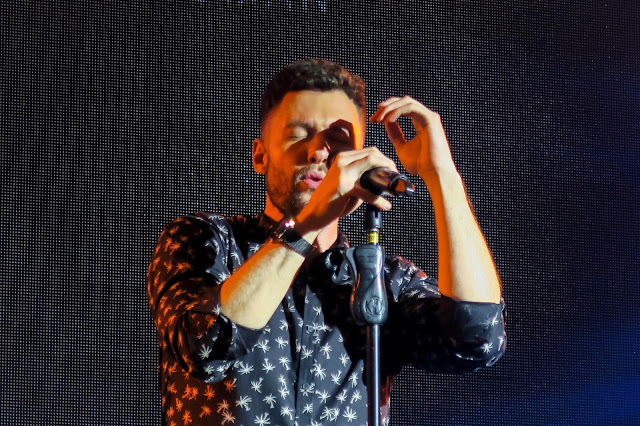 The singer believes that unrequited love is something that's not going away. "It makes us stronger...you will find the right person eventually", Calum adds. His debut album will feature emotional songs and ballads including "Hotel Room", "You Are The Reason" and upbeat songs like "Rhythm Inside" and "Give Me Something". 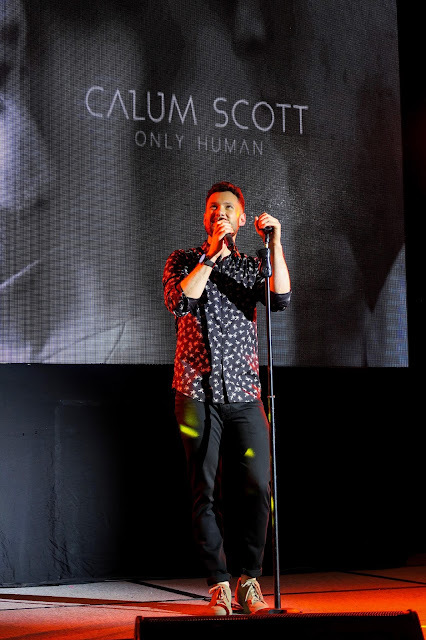 Cover art of Only Human- Calum Scott's upcoming debut album. The singer thinks less about numbers and considers more moments with fans and have real relationships with them. His goal is to perform his music in different countries. He also shares that he is very proud of his Filipino fans. 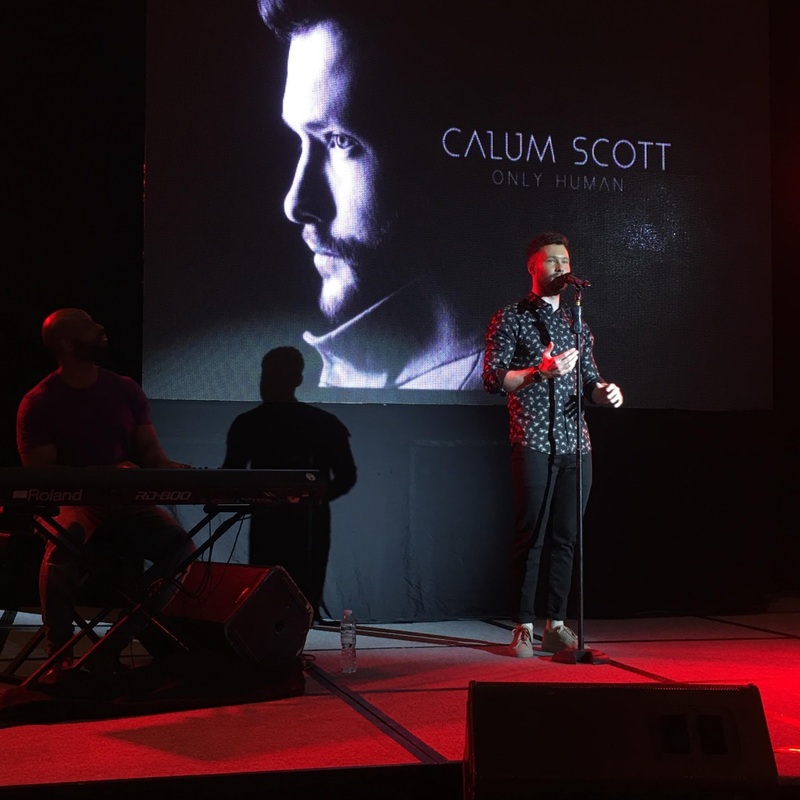 Calum Scott is overall a humble performer who wants to make a difference in the world. Only Human comes out on March 9, 2018 and is available for pre-order under MCA Music.